British carmaker Jaguar Land Rover has recently confirmed the arrival of the new Jaguar XF Sportbrake (Estate). The company has recently released a special teaser video which shows the outline of the profile of the car marked on the Wimbledon centre court. 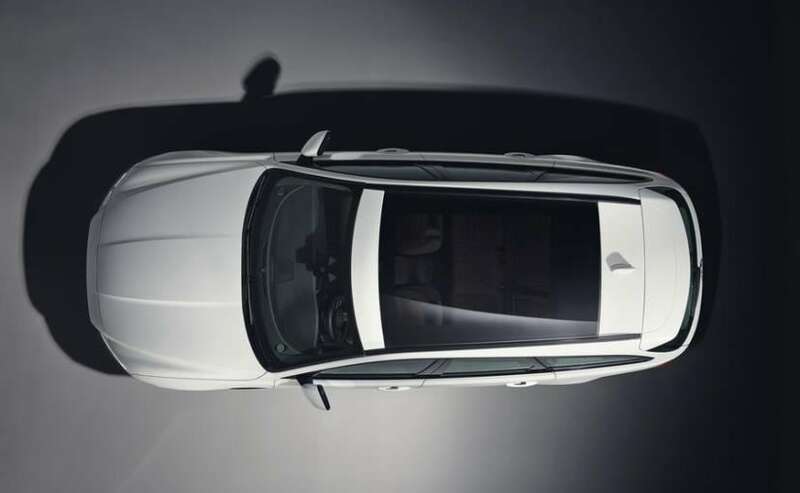 To make things more interesting, Jaguar has also released a teaser image that gives us a bird's eye view of the car that reveals the large panoramic glass roof. The will be introduced later this year to rival the likes of the Mercedes-Benz E-Class Estate and the Volvo V90, which is expected to come to India. The upcoming wagon body-style Jaguar XF Sportbrake will be introduced in summer 2017. The United States will be one of the first markets to get the new XF Sportbrake, which is understandable considering the demand for Estates and Wagons over there. In terms of design and styling, the Jaguar XF Sportbrake will share its cues with the regular XF sedan, especially the front three-quarters of it. Whereas, under the hood, the Sportbrake will come with a set of 2-litre diesel and 3-litre petrol engine along with the latest 2-litre Ingenium petrol engine as well. Power outputs will range from 160 bhp to 375 bhp and transmission duties will be handled by a 6-speed manual and an 8-speed automatic gearbox. There will be both a rear-wheel-drive (RWD) and an all-wheel-drive (AWD) option. In the past couple of years or so, we have been seeing several carmakers launch new and improved Estates or station wagon models in the European and US markets. German manufacturer Audi and Mercedes-Benz have been one of the key players in this market. Notable, in the same segment we also have models like the Audi A6 Avant and it was just last year that Mercedes-Benz introduced the E-Class All-Terrain Wagon.